In 2016 the Utah Division of Wildlife Resources through the Aquatic Invasive Species (AIS) Program saw a large increase in boats being brought into Utah and at local water bodies. These increases put a great amount of stress on resources which are largely steeped in public outreach about AIS, coupled with pre-launch interdiction of watercraft and resultant decontaminations targeted on killing AIS being inadvertently transported by outdoor recreationists or other pathways. ​The long-term trends for Total Phosphorus, Nitrate, and Total Organic Carbon (TOC) was discussed. Data was gathered from the late 1970s to present for Deer Creek and Jordanelle Reservoirs. Long-term trends show that water quality is improving. The water quality results of the 2015 and 2016 water years was discussed. Trophic State for the two reservoirs was calculated. Jordanelle Reservoir is currently in the mesotrophic range (healthy). Currently, Deer Creek Reservoir is nearly eutrophic after being in the eutrophic range in 2015. Phosphorus loads were calculated for the various sites throughout the watershed and presented. ​For more details go the Water Quality Data Page. 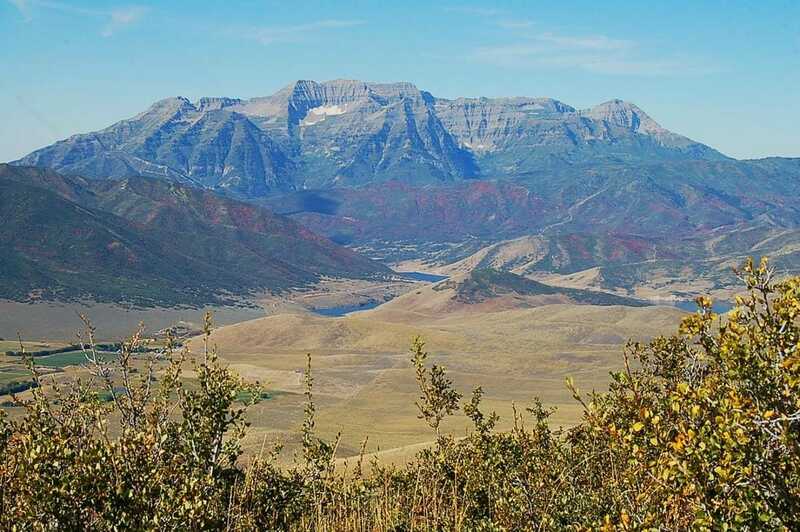 ​The work completed through the Utah Geological Survey’s Round Valley Water Study was discussed. 70 Wells were measured to develop depth to groundwater maps. The wells were located in bedrock and valley fill. Flow Measurements in the creeks were documented. Average flow from a number of agencies was gathered. Current measurements are below historical USGS data. The UGS is currently gathering water chemistry data for Stable Isotopes and general chemistry. Also, preparing a water balance.